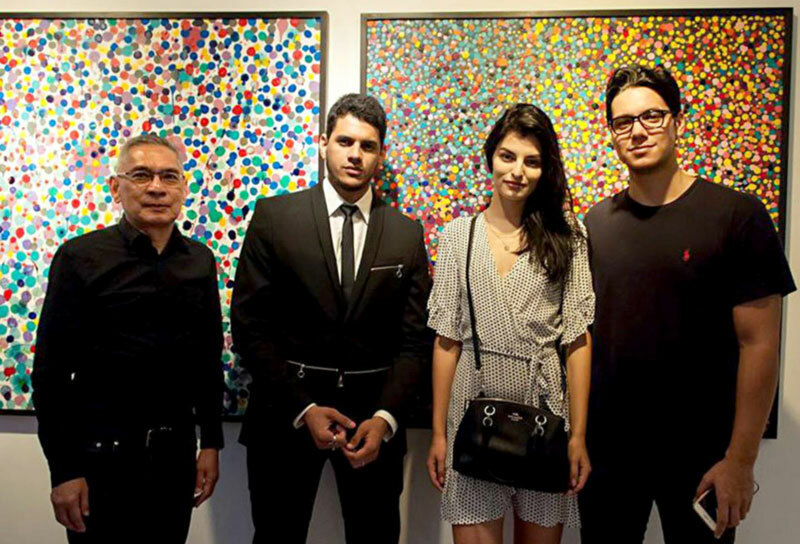 Altro Mondo Arte Contemporaneo brought together 10 talented young artists recently for “Beyond the Naked Eye,” which featured abstract paintings, dahlings. 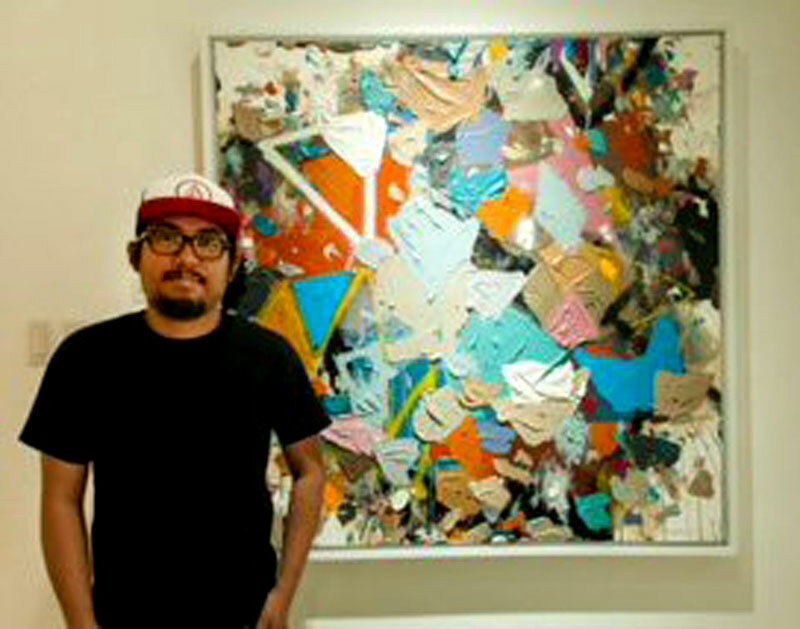 Participating artists were J Consunji, Sonny Fernando, Niño Hernandez, Fitz Herrera, Kenneth John Montegrande, Demi Padua, Pancho Piano, Jay Ragma, Valen Valero and Jhoan Roa of Venezuela. El simpatico Jhoan is a newcomer to Manille’s art scene, dahlings. 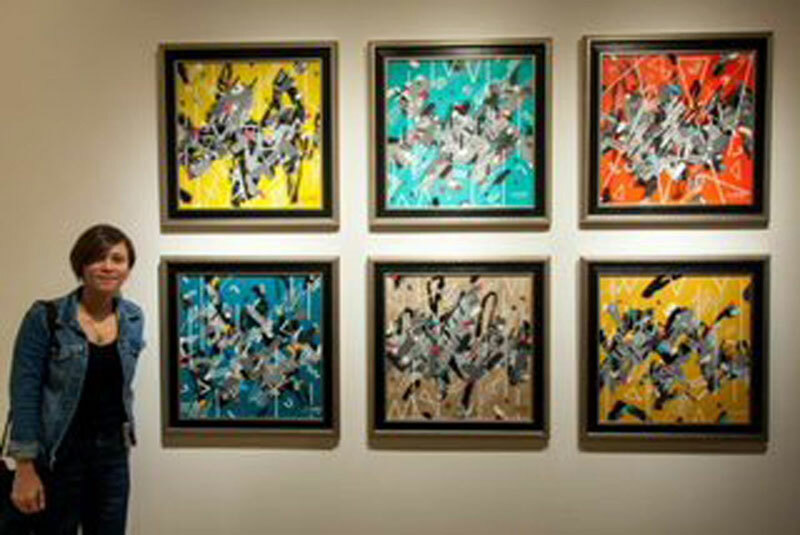 He presented a series of eclectic images that had art collectors buying up his artworks. Looking at Jhoan’s work, one would notice the undeniable strength, vitality, energy and emotion of his subjects, as well as the culture of his native country. Life, through the eyes of the artists, gives viewers a window to a whole new world and allows them to see the beauty in every human experience. 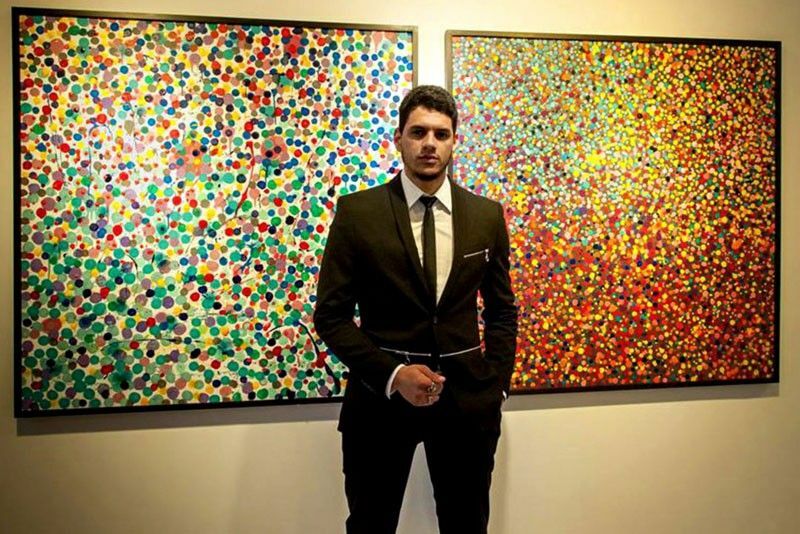 “I am astounded by the whole range of what life is all about depicted by the artists and their works. 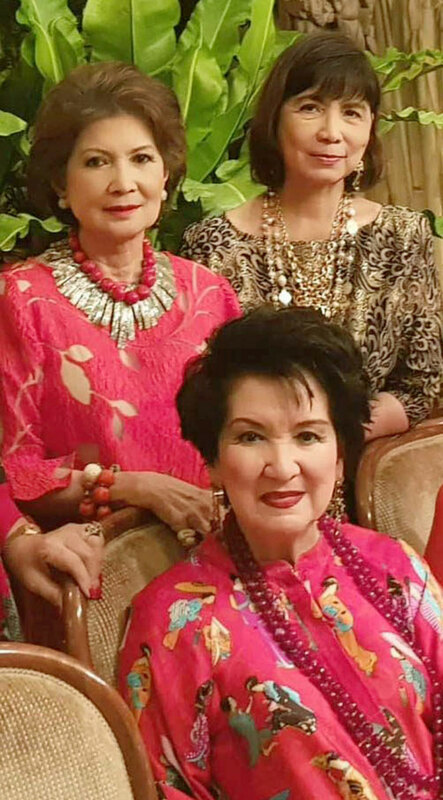 They mirror life in all its joys and sorrows, and I become a better person because of the profound message that they reveal,” said top collector and art lover Dr. Joven Cuanang, palanggas. In Moscow, artists often showcase their works at concert halls, theaters, art galleries, even on subways, streets, homes and railway stations to showcase their vision. 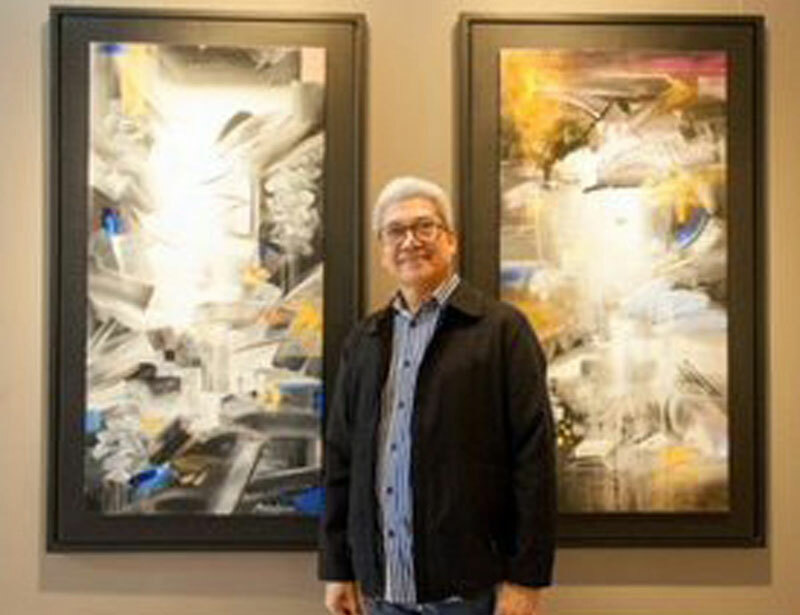 Altro Mondo Arte Contemporaneo is at Greenbelt 5, Makati City. 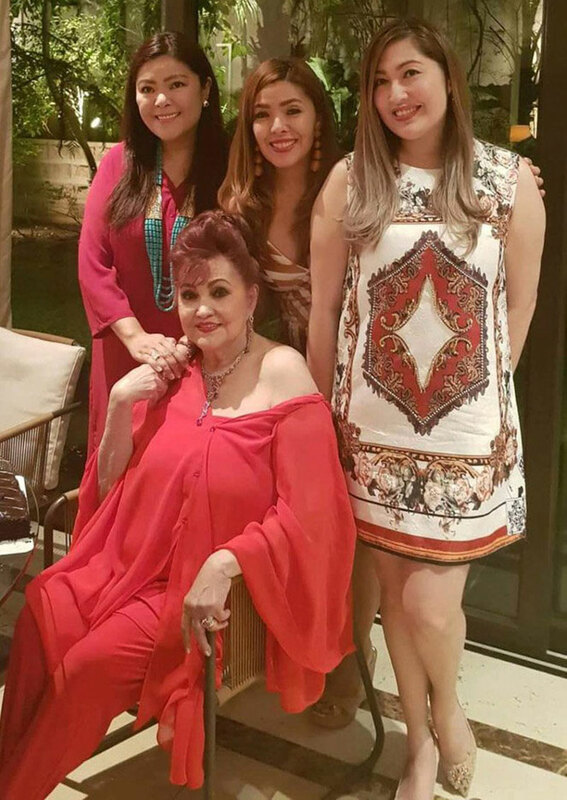 Actress Liberty Ilagan Lardizabal’s lovely daughters Happy Ongpauco-Tiu, Love Ongpauco-Fallorina and Soeng Ongpauco hosted a private birthday dinner for her at the home of Happy in Urdaneta Village. 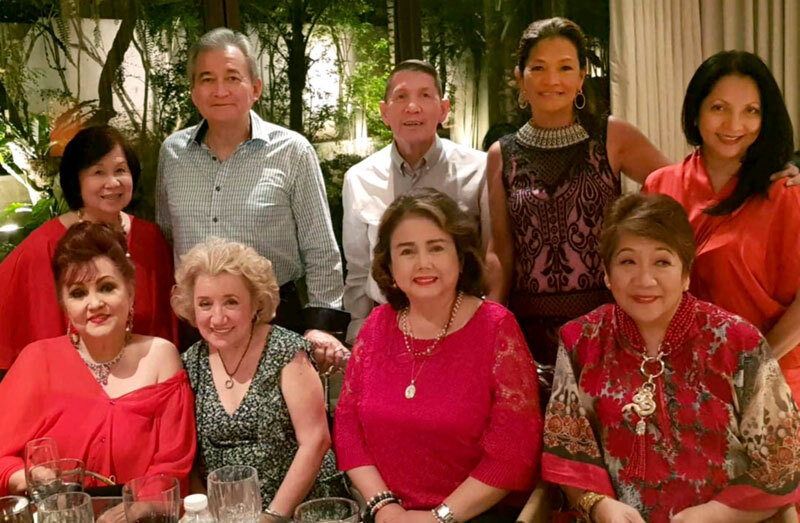 Liberty’s close pals Marieliese Evaristo, Nene Leonor, Criselda Lontok, Nini Licaros, Melissa Sawit Romualdez, Gemma Cruz- Araneta, Fanny Blanco and Consul General Fortune Ledesma of Monaco, in-laws, relatives and socialites enjoyed the Moroccan feast. The table setting was avant-garde Indian. There was overflowing champagne, wines to tickle the palate, a salad bar and every kind of cake one could think of. 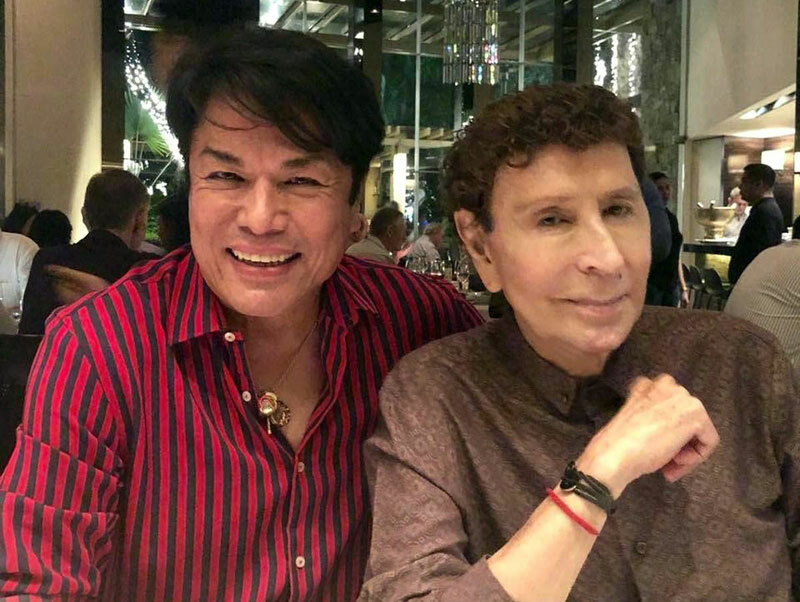 For that extra touch, pianist Marcy David and singer Ybeth Garcia serenaded us. This celebration by her family and friends showed how much Liberty is loved, palanggas.